10 days | From 15285RMB/pers. 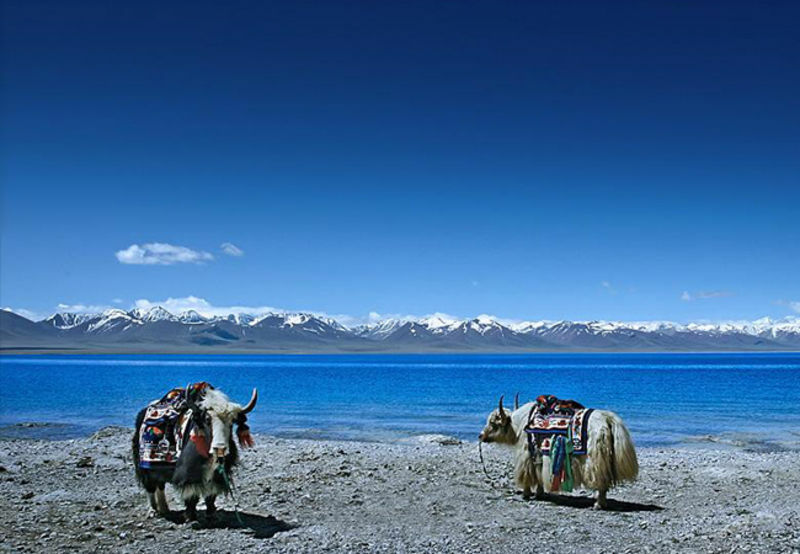 The Tibet region opens up to you through this experience. 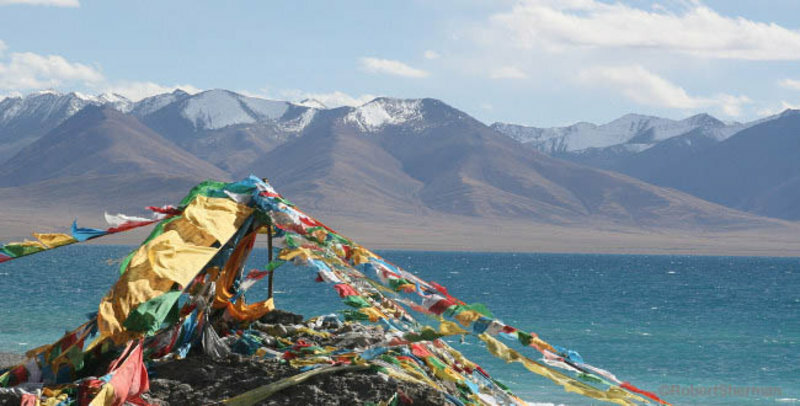 Discover the Tibetan culture with its many temples such as Jokhang Temple, and admire a breathtaking wilderness. 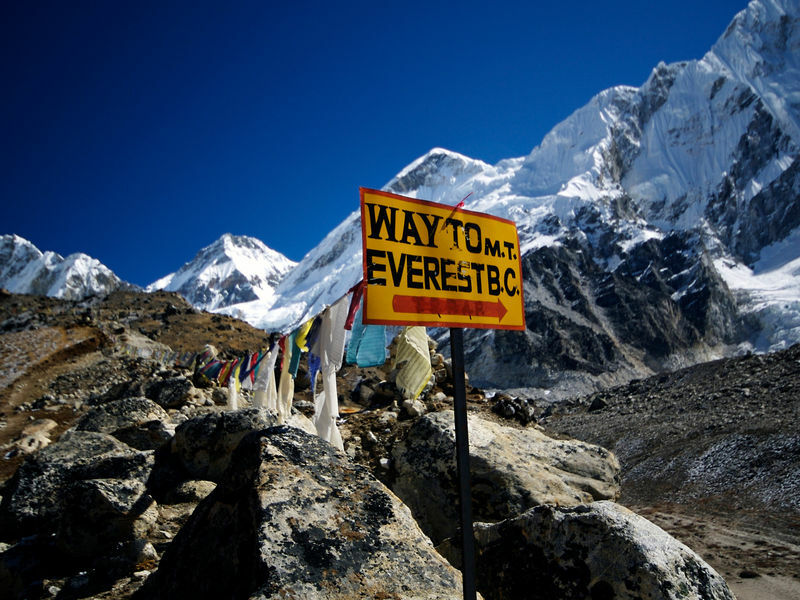 Set out to conquer Mount Everest, the highest mountain in the world. 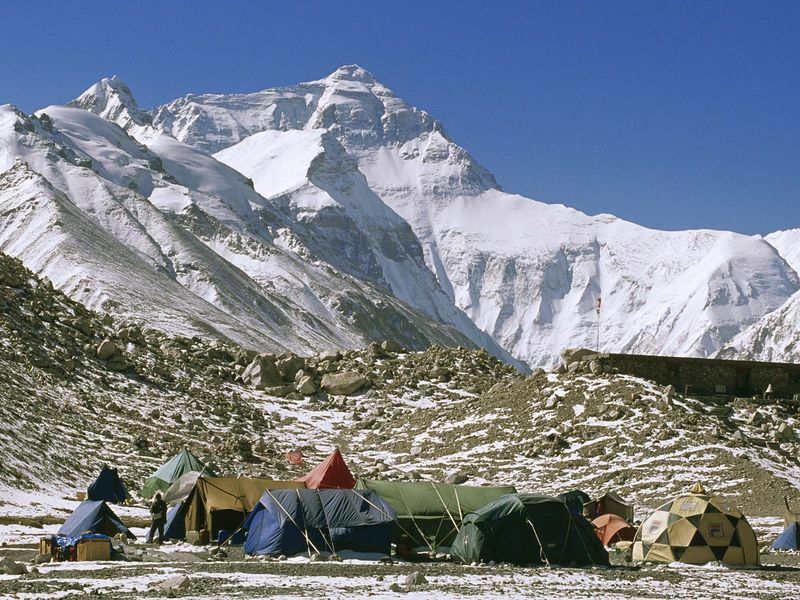 You will stay at the Everest Basecamp in a Yak-hair tent as an experienced mountaineer. Flight from Beijing to Lhasa. Upon arrival, you will be welcomed by your guide and driver. Transfer to your hotel. Today, explore the Jokhang Temple, one of the most sacred monasteries in Tibet. 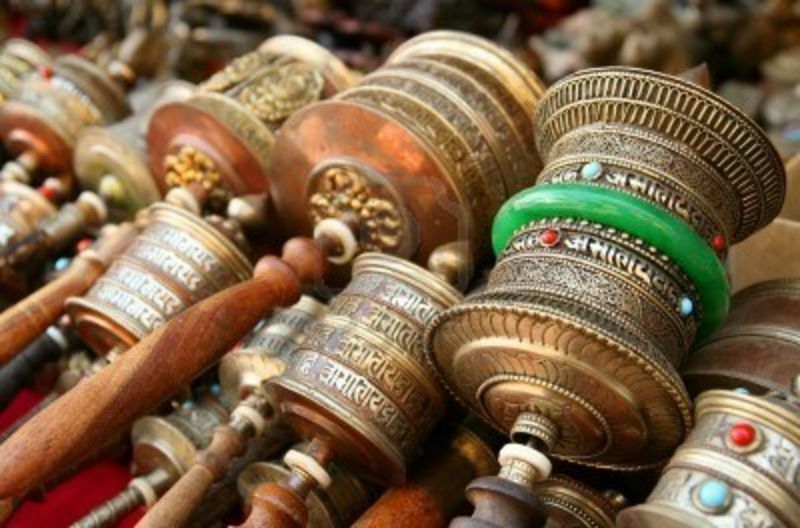 Then, visit the surrounding Barkhor bazaar, the bustling Lhasa market. In the afternoon, go to the Sera Monastery to watch the monks debate in centuries-old manner. This morning, tour the Potala Palace, the winter palace of the Dalai Lama built in the 17th century by the fifth Dalai Lama. 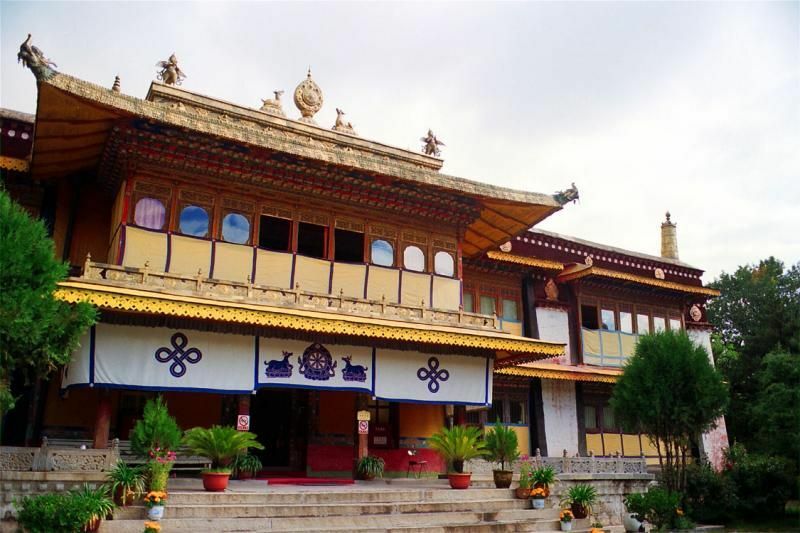 Then, visit Norbulinka, the summer palace of the Dalai Lama, built in the 18th century by the seventh Dalai Lama. Today, your driver will drive approximately 290 km. 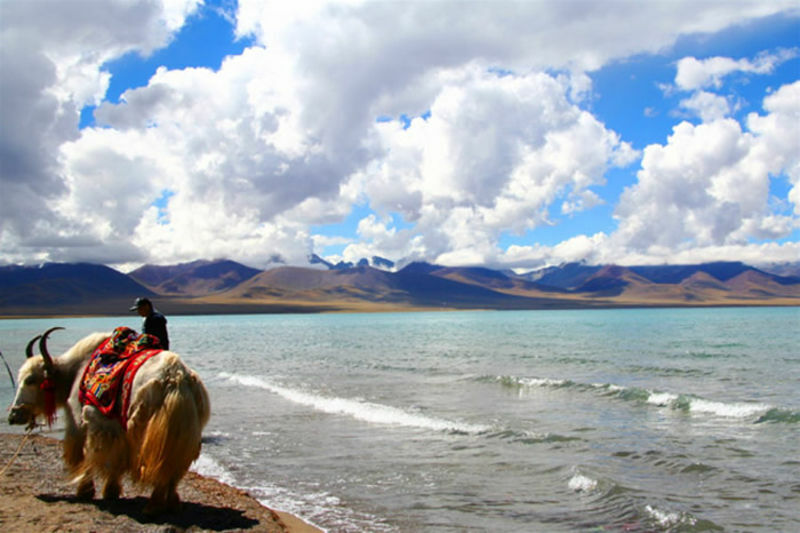 First stop along the banks of Yamdrok-Tso, the sparkling turquoise lake. Do not forget to bring your camera and take some beautiful pictures ! Then, on the way to Gyangtse, cross Kampa-La (5050m) and Karo-La Pass (5045m) to view the Mount Nojin Kangtsen Glacier falling down near the road. Upon arriving in Gyangtse, visit the seven-story tall Kubum Stupa and Pelkor Chode Monastery. Finish your day with the Gyangtse Dzong (Fort), famous for the British military siege led by Colonel Younghusband in 1903. After breakfast, drive 90km from Gyangtse to Shigatse (3900m). In Shigatse, your first visit is the Tashilhunpo Monastery. See the future Buddha’s golden shrine. 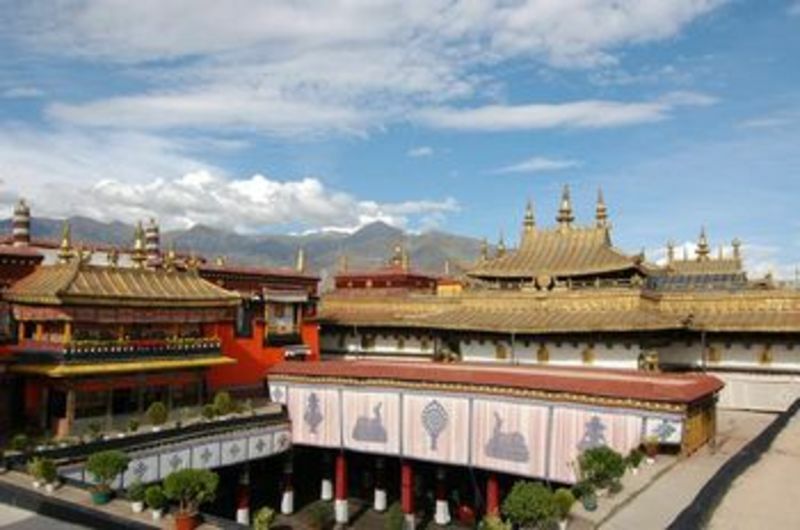 The Tashilhunpo Monastery is the seat of the Panchen Lama, the 2nd highest in the Tibetan Buddhist religious hierarchy. Then, explore the Shigatse Market and view the panorama of Shigatse Dzong (fort), with its architecture reminiscent of the Potala Palace. Leave Shigatse in the afternoon and drive to Shegar across Tsou-la Pass, and Gyatso-la Pass (5220m). 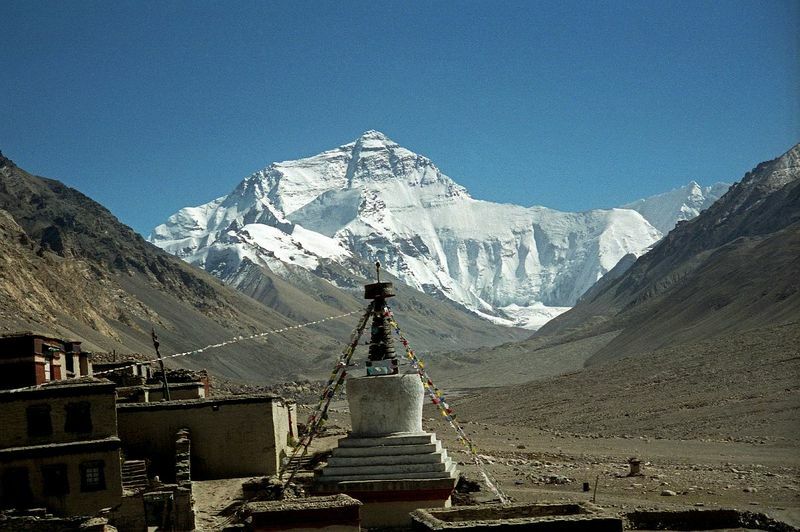 If you are lucky, and if the weather is good, you will see your first views of Mount Everest. Arrive in the evening at Pelber. Today morning, visit Pelber Dzong and Pelber Monastery. After this visit, drive from Pelber to Everest Base Camp, cross the Gau-la Pass (5200m) and see four mountains above 8,000 meters , such as Mt. Lhotse (8516m), Mt. Everest (8848m), Mt. Cho-oyo (8201m), and Mt. Makalu (8463m). Open your eyes and enjoy! Then, arrive at Rongbuk Monastery , the highest monastery in the world. The 100km drive takes approximately 4 hours due to unpaved roads. In the early morning, see the stunning sunrise over Mt. Everest, the highest peak on earth with 8848 meters. Enjoy your lucky ! Then, take the Ecobus and take pictures in front of its imposing face. Back to Shigatse, wrapped again in the endless vistas of the Tibetan plateau. In the morning, visit Tashilumpo Monastery, which was built in 1447. Inside the monastery, there are some spectacular tombs of Panchen Lamas. 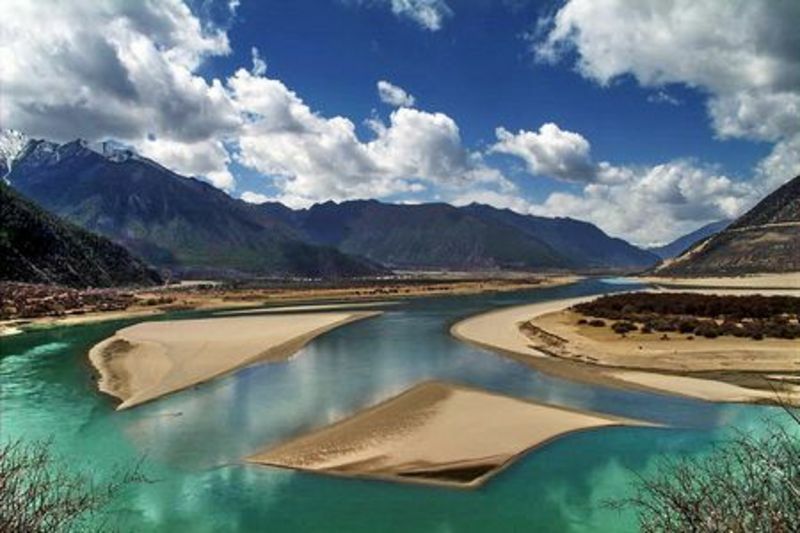 Then, leave Shigatse and drive the Northern Route along the Yarlung Tsangpo River. Discover these beautiful valleys, villages and mountains home to nomads. En route to Yangpachen, you can relax in the natural hot spring pool. Finish your day tour in Namsto lake. In the morning, admire the sunrise over Namsto Lake. After breakfast, drive back to Lhasa. Free afternoon. 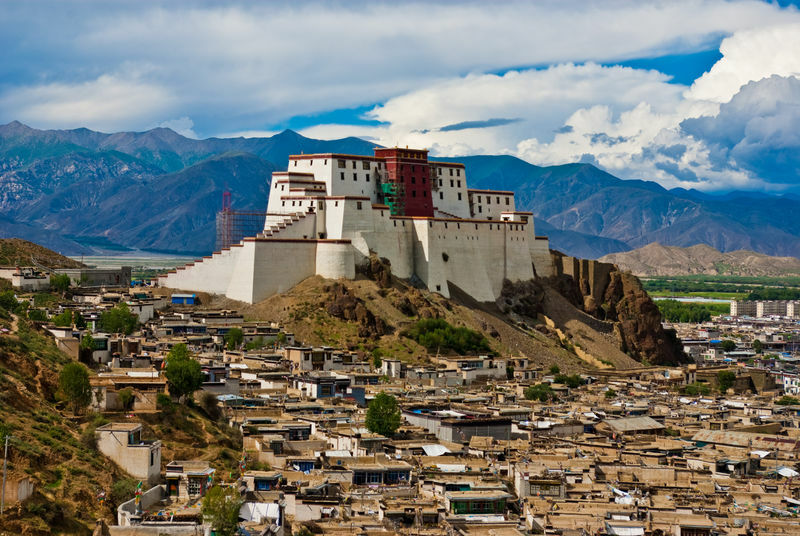 Transfer to Lhasa airport for your flight back to Beijing.